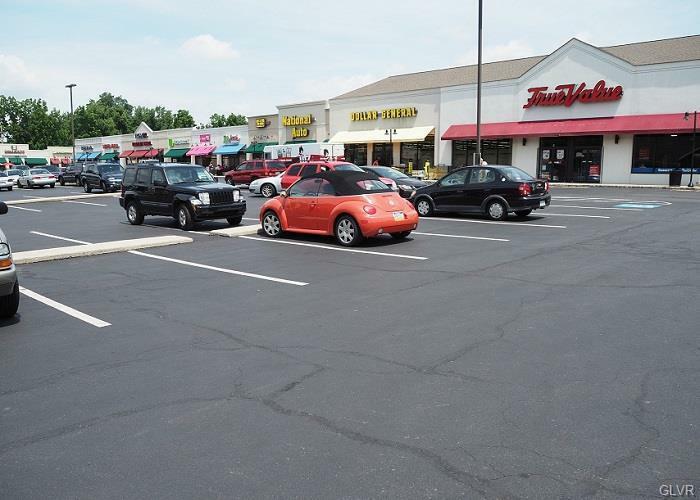 The Shoppes at Hellertown2,000 SF / 2,000 SF / 1,200 SF retail/office space available for lease.Great tenant mix of national, regional & local retailers. 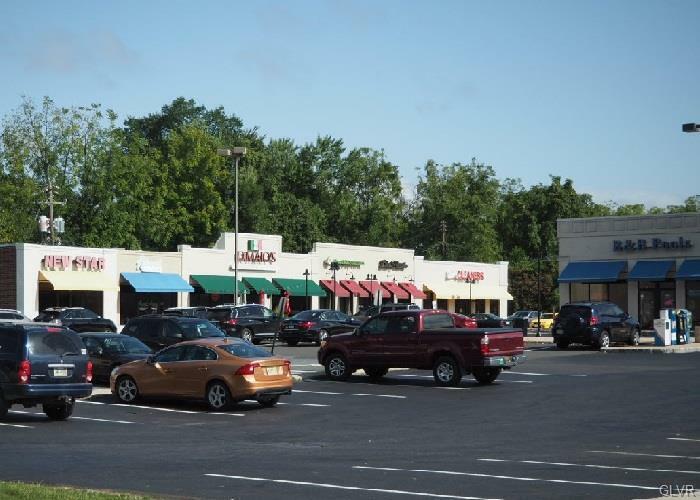 Total GLA of Shopping Center is 58,100 SF. 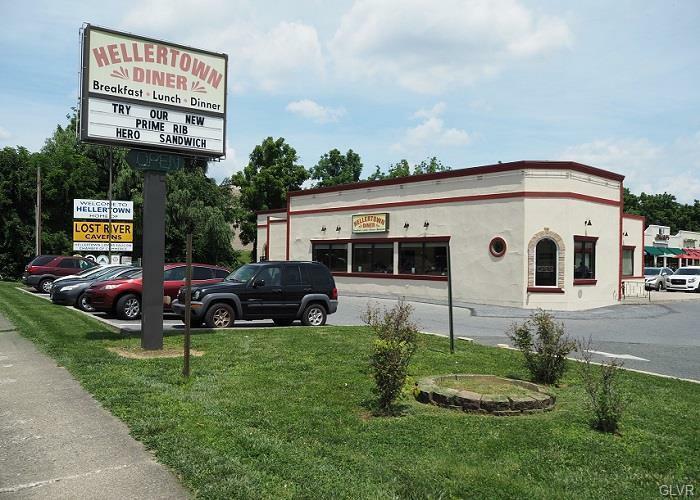 Join True Value Hardware, Bank of America, Premier Medical Clinic, Dollar General, Dolce Patisserie, DiMaio's Italian Restaurant, National Auto, Quest Diagnostics, and H&R Block.Located in the heart of affluent Saucon Valley. Within close proximity to I-78, Route 33 & PA/NJ border.